Manila: My Little Pony Friendship Run Is Back! | JustRunLah! OVER 3,000 runners are expected to participate in the most fun of fun runs, the My Little Pony Friendship Run Manila 2019 this February 24 at the SM Mall of Asia. For sure, everyone will grab the opportunity to run with their favorite ponies from the famous animated television series. Distance categories are five, three and one kilometer. Just proceed to Chris Sports branches located at SM Mall of Asia, SM City North EDSA, SM Megamall, Uptown-BGC and UP Town Center to sign up or you may visit www.mlprun.ph for online registration. 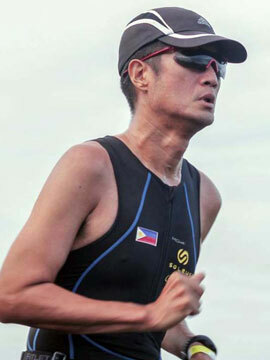 Race fees are reasonable at PHP 900.00 for five, PHP 800.00 for three and PHP 700.00 for one kilometer. Family packages for four are also available at the discounted rates for PHP 2,900.00 for three and PHP 2,500.00 for one kilometer. The actual race kit from the My Little Pony Friendship Run Manila 2019. 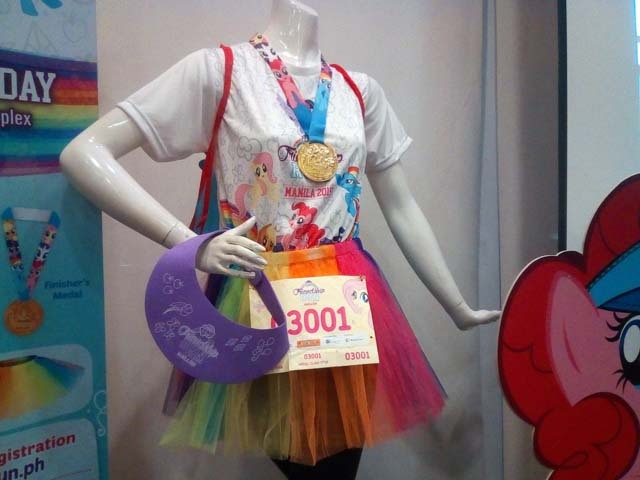 The race kit includes an authentic My Little Pony event shirt, sun visor, string bag and a race number and for an additional PHP 250.00, one may avail of a rainbow-colored tutu. Online registrants may claim their kits at Toy Kingdom branches in SM Mall of Asia, SM North EDSA and SM Megamall. Medals will be awarded to all finishers while the top three in each distance and gender category will be recognized with gifts from sponsors. Everyone is also eligible for the post-race raffle for more gifts and prizes. A lot of fun games and activities have been lined up in the race village to complete a Sunday morning of wholesome family fun. Last year, the first My Little Pony Friendship Run was successfully staged and that served as the inspiration for the organizers to do a sequel not just in the Philippines but also in some nearby Southeast Asian nations.